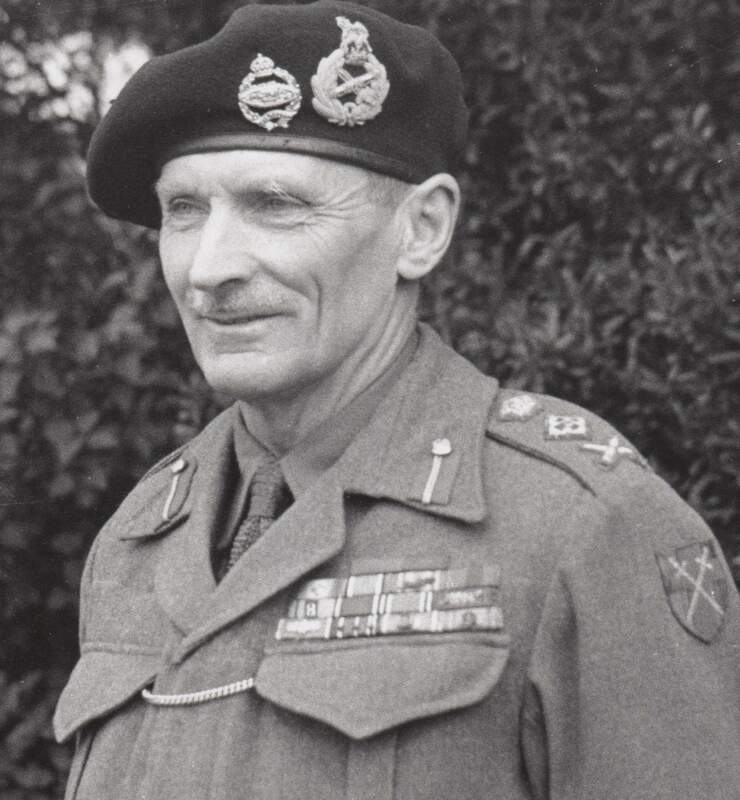 Field Marshall Bernard Law Montgomery was one of the most distinguished and successful British Commanders of WW2, leading the successful campaigns in North Africa and Northern Europe. In 1946 "Monty” became the first Colonel Commandant of the APTC, a role he was to fill until 1960. "This is a great honour, of which I shall endeavour to prove worthy … I know well the sterling work performed by the Corps during the war years … by making them physically and mentally fit to face up to our enemies in the battle, to triumph over all dangers and discomforts, to get on with the job, and finally to conquer. 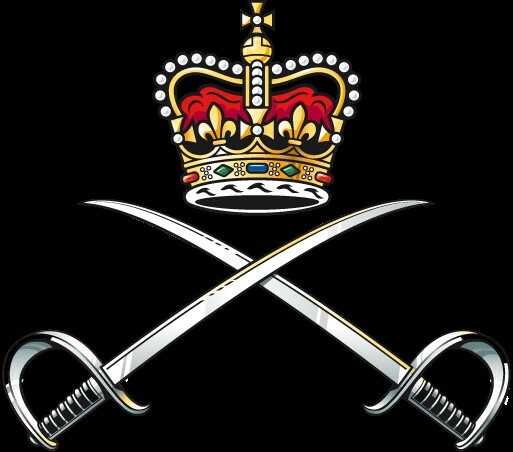 I wish the best of luck to all in the Corps". Football has been played by the Forces since the mid-Nineteenth Century. The final of the Army Challenge Cup is contested each year at the Army School of Physical Training and members of the Corps have coached and refereed at the highest level. 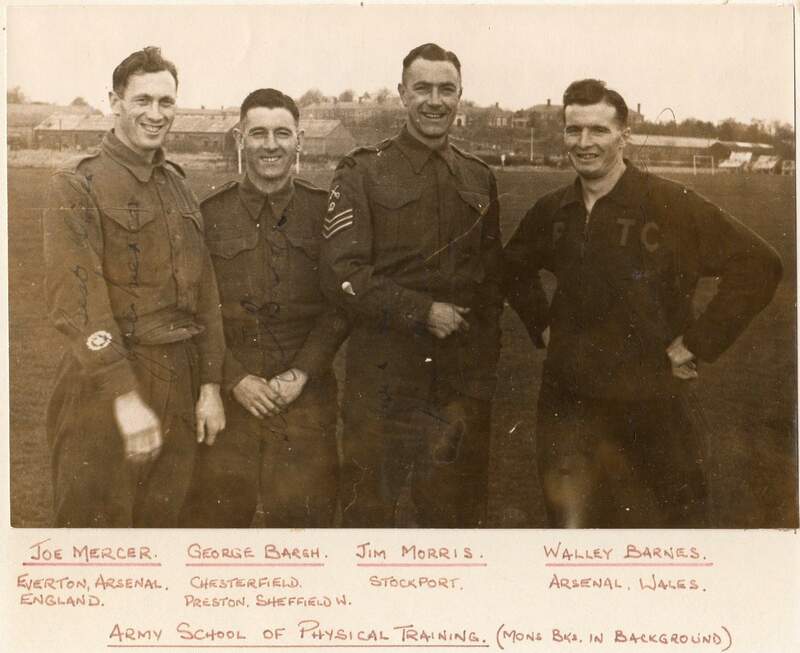 During WW2 over 100 professionals served with the APTC, including International stars such as Stan Cullis, Joe Mercer, Billy Wright, Frank Swift, Walley Barnes and Tommy Lawton. Many of these were part of an APTC XI who defeated an F.A XI 5-3 at Wembley on 6th April 1946. Perhaps the most famous footballing Corps member was the Scotland International Sir Matt Busby. He enlisted in 1939 and rose to the level of Company Sergeant Major Instructor. After leaving the Army, Sir Matt found even greater fame in managing the highly successful Manchester United sides of the 1950’s and 60’s. The Corps has been part of the Olympics since 1920. In those Games three members of the APTS competed, including Inspector of Physical Training Lt Col Campbell and Capt. Harry Daniels VC. Throughout the 20th Century there was strong Corps participation in the Games, particularly in Fencing, Gymnastics, Biathlon. Modern Pentathlon and Athletics. In the 1948 London Olympics, the fencing aspect of the Modern Pentathlon was held in Fox Gym at the Army School of Physical training. Several Corps members competed and Junior Commander Audrey Williamson, a PTI in the ATS, won 200m Silver. In latter times, WO2 (QMSI) Kris Akabusi APTC won multiple international medals in the 400m and 400m hurdles. 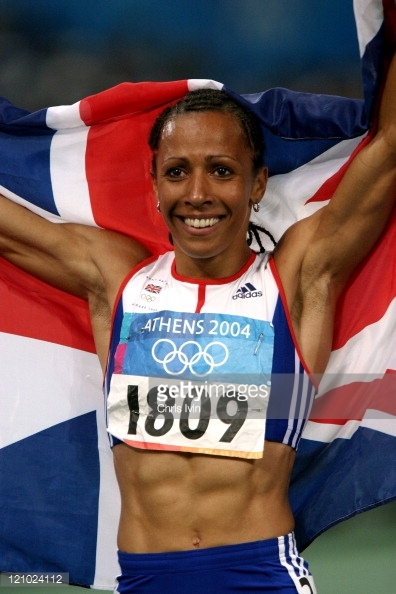 In 2004, Kelly Holmes an ex-WRAC PTI won double Olympic Gold in the Athens Games.